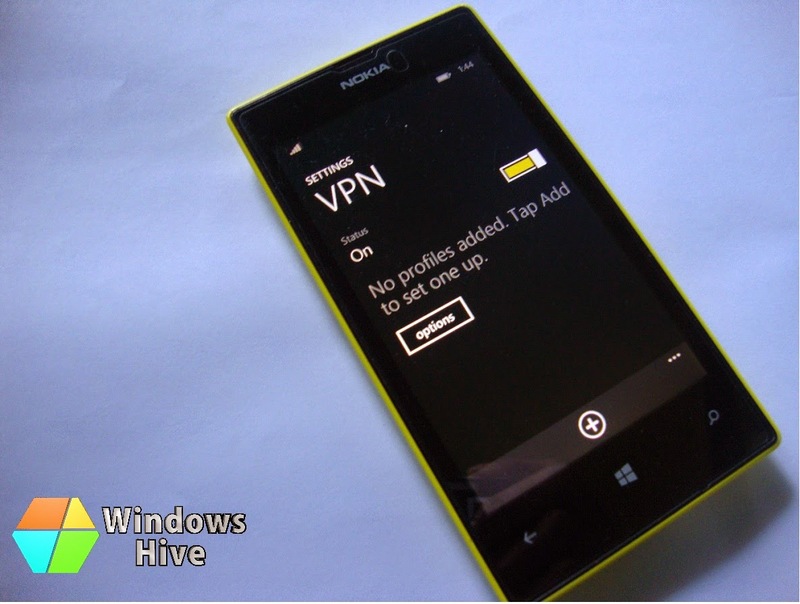 Windows Hive tips How to set up VPN on Windows Phone? How to set up VPN on Windows Phone? Why would you want to use a VPN? Let’s say you’re at your local coffeehouse or library and you want to browse the Web via a public Wi-Fi network. With a VPN connection, you can do so without fear of someone digitally reading over your shoulder. And if you’re accessing private company content on your phone, you want to ensure privacy by using a VPN connection to your company services. First, your Lumia or other smartphone needs to have the Windows Phone 8.1 operating system installed. So if you have a Lumia 830, for example, or a Lumia 520, Lumia 1020, Lumia 1520 or Lumia 920 with Lumia Cyan update installed, you’re good to go. There are two types of VPN available for WP 8.1. The first is IPsec IKEv2 (Internet Key Exchange version 2). The second is SSL-VPN (Secure Sockets Layer VPN), which is more commonly used for encrypted connections with web browser. 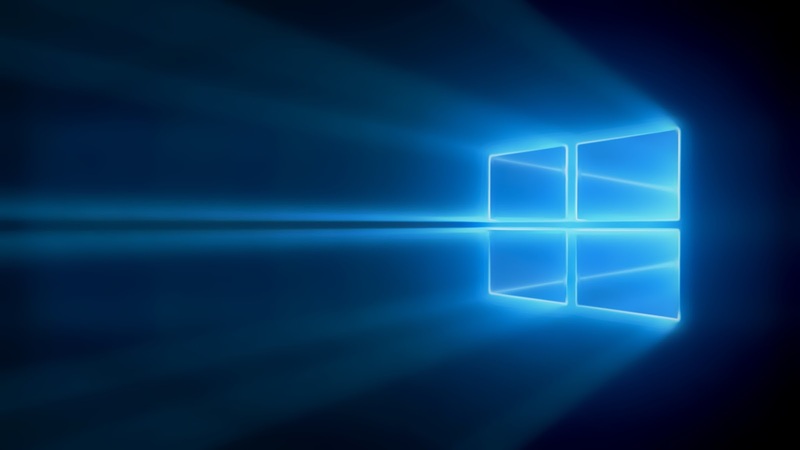 The VPN feature for Windows Phone is supported by many major VPN vendors, including Check Point, Del/SonicWALL and Juniper. As for VPN apps, they include Check Point Mobile VPN, F5 BIG-IP Edge Client and Junos Pulse VPN. Of course, talk to your IT department to see which VPN your company or organization uses. The upcoming Lumia Denim update will also introduce consumer VPN, allowing you to use data and browse the Web privately and securely while connected to public Wi-Fi hotspots or your home Wi-Fi. Set up a workplace account to automatically get a VPN profile from your company. Create a VPN profile on your own. After you have a VPN profile on your phone, you're ready to connect. In the App list, tap Settings > VPN. Tap and hold the VPN profile name, and then tap Edit. If the User name and Password boxes appear, type your user name and password, and then tap Save. If the VPN profile has Automatic listed under it, your phone will automatically connect to the VPN when you try to access information on your company's network or visit Internet sites that have an IP address that's listed in a protected IP range. The IP address determines when the VPN will automatically connect. The protected domain names do not. If the VPN profile has Manual listed under it, tap the profile to connect to the VPN, and then use the app that accesses data on your company's network, visit a company intranet site, or visit protected Internet domains or IP addresses. If you don't have a VPN profile on your phone, you'll need to create one on your own. Before you start, contact your company's support person to get the VPN connection settings for your organization. If you're using a VPN service, first visit the Windows Phone Store to download the app for that service. You might want to visit the service's website to see if they have additional instructions or the VPN connection settings listed there. Set Status to On , and then tap Add . In the Server name or IP address box, type the server name or IP address of your VPN server. Tap Type, and then choose the type of VPN connection you want to create—IKEv2, L2TP with IPSec, or the name of the VPN service you use. If an SSL VPN app is required and you don't have one installed yet, tap the link to download one from the Store. For a connection that uses a user name and password, tap User name+password, and then enter your user name and password in the User name and Password boxes. For a connection that uses a certificate, tap Certificate, and then choose a certificate to use to connect to the VPN. If you chose to use a certificate for Connect using and you want to validate that the server is authentic by comparing a certificate that's on it to one on your phone, set Server certificate validation to On . To automatically connect to the VPN when a company app or site requires it, set Connect automatically to On . If Connect automatically is turned off, the profile will be a manual one that you'll have to tap when you want to connect to the VPN. To have all data you send and receive go over the VPN, set Send all traffic to On . To only have data that requires access to your company's network, intranet, or certain Internet sites go over the VPN connection, set Send all traffic to Off , tapDomains and IP ranges, and then enter the domain names and IP ranges that are protected. Only data that's sent and received from those domains or IP addresses will go over the VPN connection. Other data that's sent or received won't go over the VPN. In the Profile name box, type a unique name for your profile. Tap Advanced, and then enter any additional settings you need to for your organization's VPN or for the VPN service you use. You might need to contact your company's support person or visit the VPN service's website to get additional information, such as the Proxy settings and DNS suffix. Press the Back button on your phone to go back to the Add profile screen, and then tap Save.